The file size of this download and space required on your microSD™/SD™ card is 14.31 GB. It is not recommended that this download be loaded directly to your device. It only can be loaded to a prepared or blank microSD/SD card (recycled microSD cards may be used to program map data). 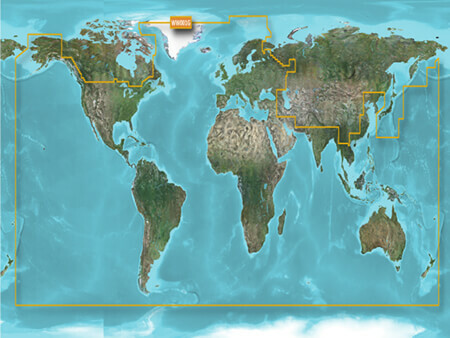 Provides coverage of the world's nautical data, including coasts, ports, canals and navigable lakes and rivers. 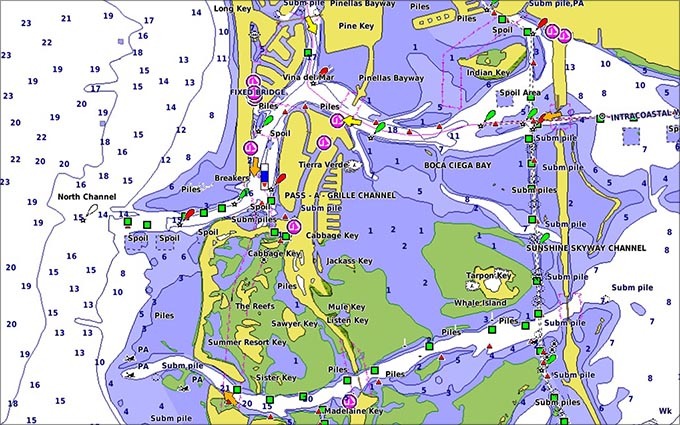 Garmin is not able to provide nautical charts for Japan or Hong Kong due to data licensing limitations.